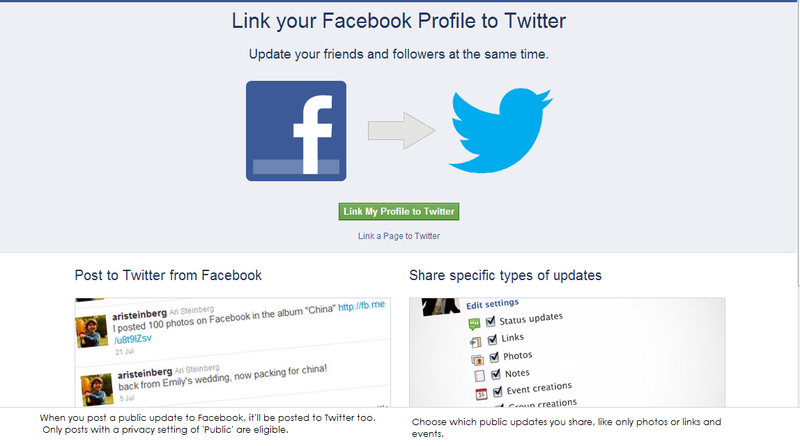 In this article im going to give you information on how to link your facebook profile to Twitter. 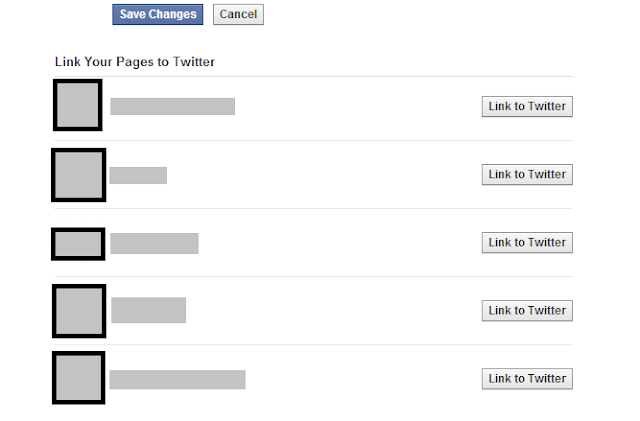 1) Login to your facebook account. 2) Click on the link HERE and you will be re-directed to a page. See the below image for guidance. 3Click on Link My Profile to Twitter and then you will be redirected to a page in which you have to fill your Username and Password and click Authorize app. Then you will be redirected page were you have to select which option is to be shown in your profile.For guidance see the first image. Then click on Save Changes or If you want to link your page to twitter then click on the button in front of the page option. 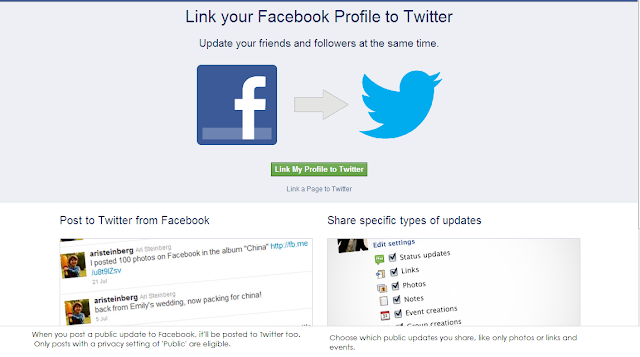 Now your account or PAGE is linked to your Twitter Profile.